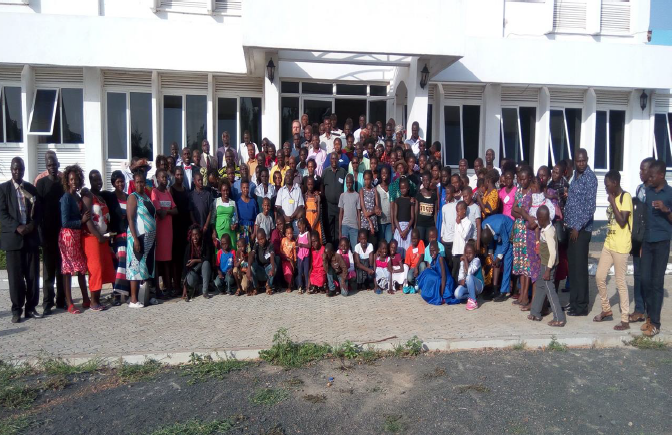 Pastor Sam Oluoch in Kisumu, Western Kenya was excited to share in his January report that their church saw 10 people obey Christ in believer's baptism and church membership last year. 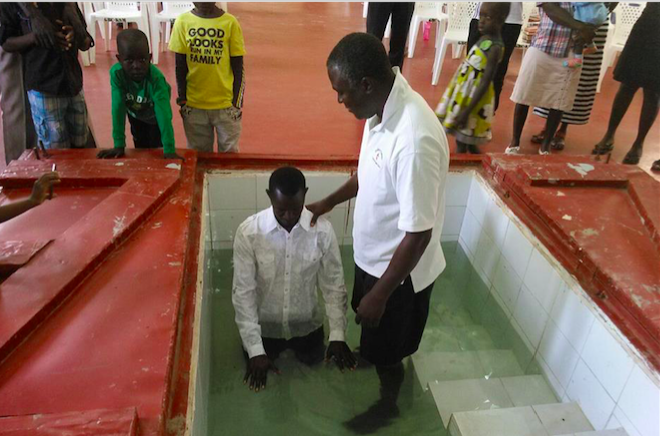 Here are a few photos of those baptisms. 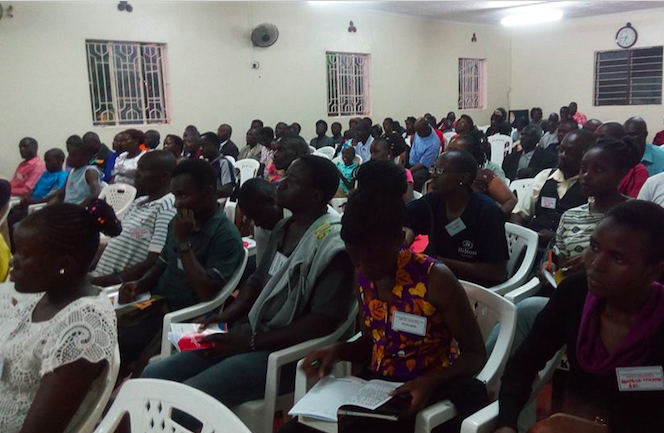 Every December, ReCFoK (Reformation Carried Forward by Kenyans) holds an annual conference. This year they had 250 in attendance, and, significantly, the attendance from outside their churches doubled. Pastor Conrad Mbewe from Zambia and Pastor Luke Walker from the U.S. were the featured speakers.